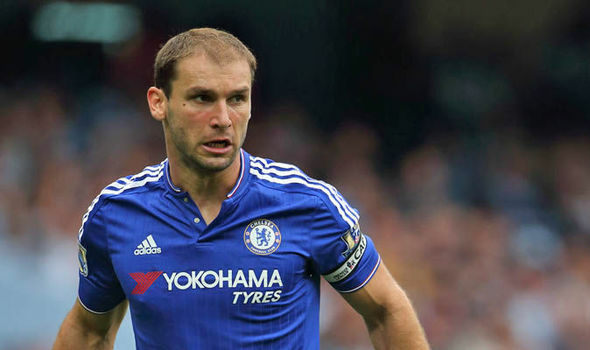 Branislav Ivanovic | Chelsea through and through! 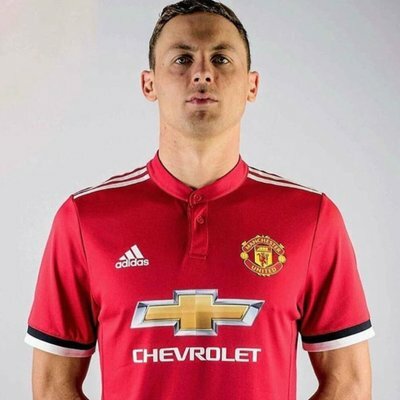 Manchester United midfielder Nemanja Matic has said that Jose Mourinho is still one of the best managers around despite the team making an average start to the Premier League. The Portuguese tactician had come under fire after the side lost back-to-back games versus Brighton & Hove Albion and Tottenham Hotspur but the reply was perfect versus Burnley after they secured a comfortable 2-0 win. Chelsea have agreed a deal with Eden Hazard’s brother Kylian from Hungarian club Ujpest. 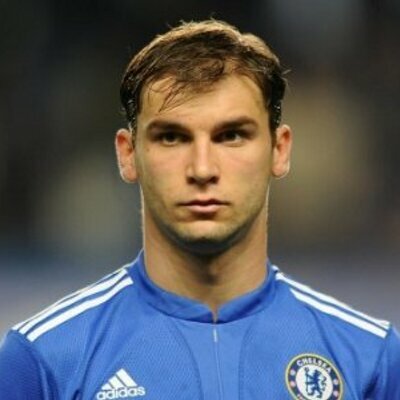 The 22-year old would join the development team at the club. Kylian featured in 42 games for the club in the last two years. He gets to be close to his brother while developing himself at Stamford Bridge. The Belgian would be involved in development team’s clash with Sunderland, according to reports. The game is slated to happen at home on Sept 9. Moving to the club is not guarantee that he would feature in the first team, with his brother. Eden’s other brother Thorgan also signed for the Blues where he was from 2012 to 2015. He never made any first team appearances. Arsenal playmaker Alexis Sanchez is yet to sign a new deal with the club. This was expected to be wrapped up as soon as the FIFA Confederations Cup in Russia was over. However, up until now the Chilean is yet to agree to new terms with the north London side. If the club fails to get him to commit now they could lose him for free months down the line. The FA Cup champions have added two playersin a bid to boost the ranks. A decent left back and a top striker have joined with the intent that Sanchez would remain and help the club win the Premier League or return back to playing Champions League football. 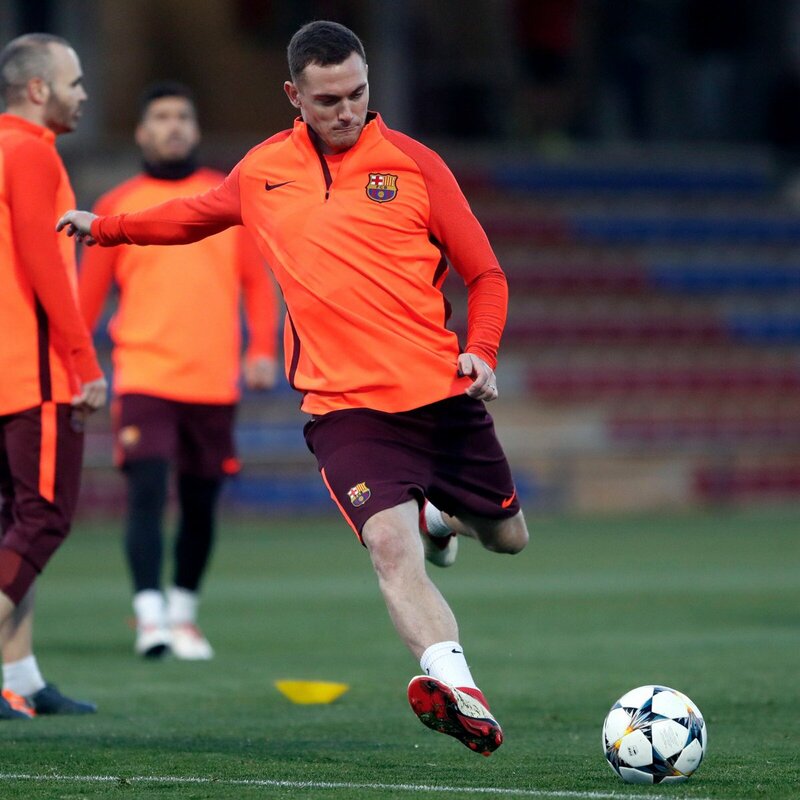 The former Barcelona striker could walk for free if he signs pre-contract in January or stalls until June next year, racking up serious sign-on bonus, leaving the Gunners high and dry despite their player loyalty. The 28-year old is a very good player and a game influencer. 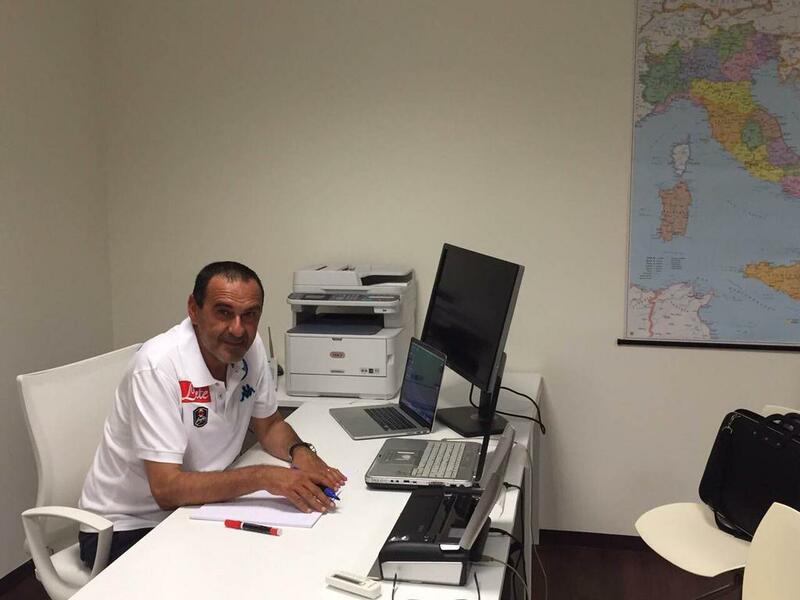 He is highly sought after across the continent and it is affecting many things at the club. Sanchez had revealed his intention of exiting the team but Arsenal had hoped to convince him to remain. This process has been going on for a year without success. And as it continues to drag on, Arsenal might be the biggest losers. 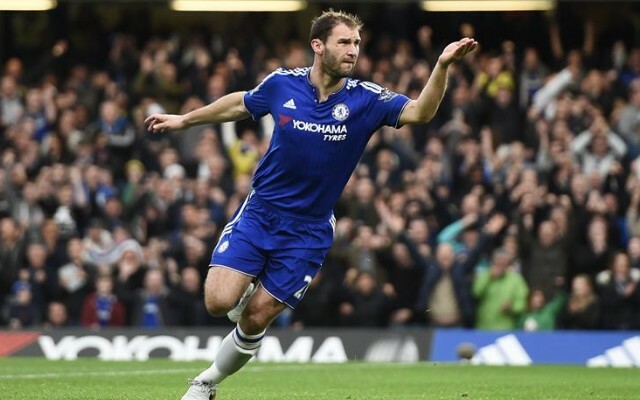 Chelsea maintained their nine-point lead with 14 games left after an impressive 3-1 win over Arsenal on Saturday. A result that means the Blues have lost just two of their past 18 top-flight matches. This statistics has however made players and Premier League watchers realized that Antonio Conte has created something new and lasting at Stamford Bridge. The Blues’ winning streak is no longer a novelty item, as people now understand how the 47-year-old former Italy boss turned around a team that finished 10th last term to a strong force plus setting a new standard for the Premier League. Chelsea stars: Thibaut Courtois, Eden Hazard and Willian took turns to reveal how Conte turned around the club and bringing the best out of the players by imposing high demands on his players in training and on game day. Courtois, 24, relishes the demands from his new boss and said that has lead to his improved performances this season earning him the praise of former greats such as Iker Casillas. This, the goal keeper believes can take his play even further.